Because 100 times just isn't enough. You know how there are always those certain movies you can watch anytime, anywhere, with anybody? No matter how many times you have seen it you enjoy it just as much as the first time you viewed it. I love movies like that. Movies you can just sit down with and enjoy when you just want something to make you smile. I’m sure everyone has a different list of those films for themselves but after really thinking about it I came up with 5 films that I find myself watching all the time and have seen too many times to count because put simply, they just make me happy. If you haven’t seen any of these check them out and maybe they can become part of your list too! 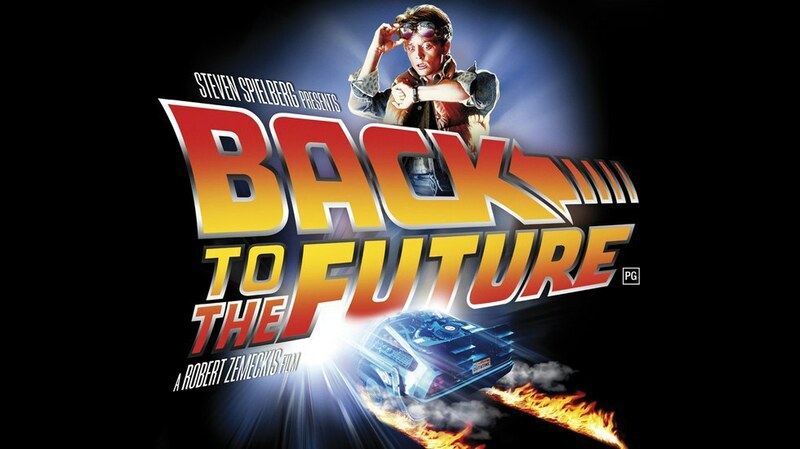 The first Back to the Future film is one of my all-time favorite films as well. Everything about it is fantastic from the originality of the plot, the script, the setting, the characters, the music, and the iconic lines makes it an undeniable to view at least 100 times. The scene near the end of the film at the Enchantment Under the Sea dance is one of my favorite scenes in film history as well. The combination between the music (Earth Angel, which is an AMAZING song) and the climactic sequence where Marty’s existence depends on his mother and father kissing for the first time on the dance floor is incredible as George (his father) finally builds up the courage and kisses his mother (Lorraine) right as the climax of the song plays. It is one of the most epic scenes ever. So yeah, Back to the Future is FANTASTIC. For some reason I feel like Babe is not a well enough known film. Even though it won a Golden Globe award it is an under looked children’s movie that is actually 100% not just for children at all. In fact, older audiences tend to appreciate this film so much more for the messages it offers and the absolutely beautiful way it is handled and put together. 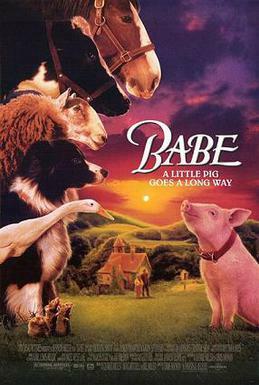 Babe is about a little pig who is won by a farmer at the County Fair and is told that he has a place in life like all pigs, to be raised for the slaughter. 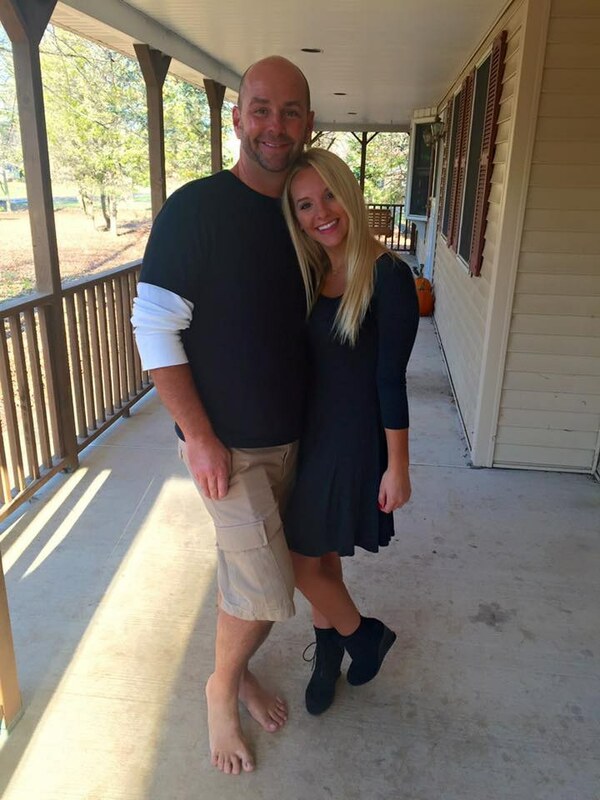 However, Babe believes that he is meant for more than that and wants to become a sheep dog instead. The film sounds pretty simply but when you get to the heart of it, it is one of the most touching and heartwarming films I have ever seen and will never stop watching it. This probably goes for a lot of people but all of the Harry Potter films are ones that I have seen multiple times and could watch anywhere at any time because I just love them so much. They appear on TV all the time especially on ABC Family for their Harry Potter weekends and you better believe I tune in every single time. 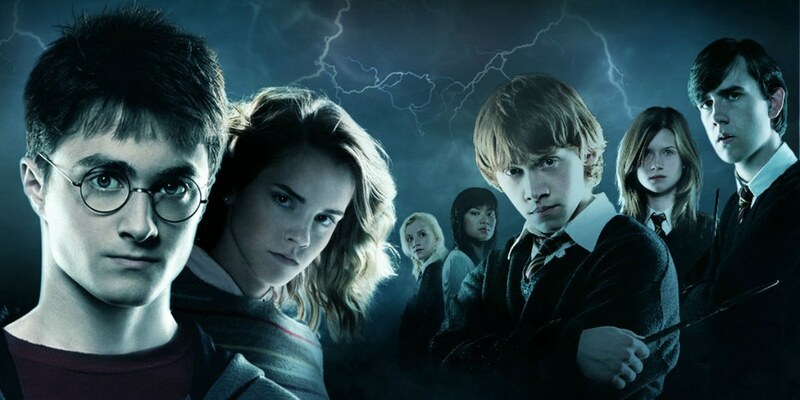 There is just something about the friendship, magic, great plots, good vs. evil, and fun scenes that make them films to view for year and years. I am begging you if you have never seen the Harry Potter films there is probably a whole missing inside of your soul that was meant to be filled by them so please just watch them. 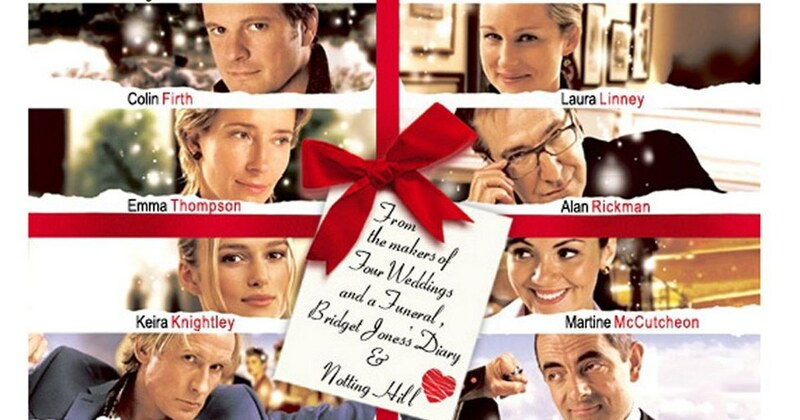 Love Actually is a Christmas film but I will never in my life go a year without watching it. It is just one of those films that is there to make you smile and remember just how great film can make you feel. Simply put it is an absolutely adorable film that is extremely charming and can be categorized as the ultimate feel good film, in my opinion. With a stellar cast and the season of Christmas to bring out the themes of love and family, you aren’t going to get a greater film to watch for years and years then Love Actually. This film may be the one film I have seen the most times in my life. I don’t want to exaggerate too much but I honestly feel like I have seen this film bordering on 20 or more times. 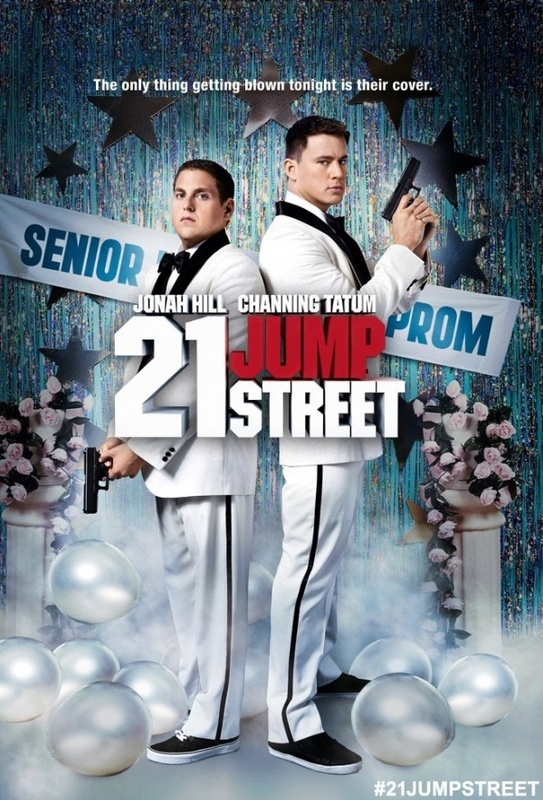 It never fails to make me laugh and the chemistry between Jonah Hill and Channing Tatum is absolutely undeniable. No matter where it is in the film on TV I watch it. I even have it on Blu-ray so when I just want to laugh I watch it. It is the ultimate comedy and I can tell is going to be a classic for so long. Nothing more to say, 21 Jump Street is just the best.